“Welcome! I am credentialed as a Certified EMDR trauma therapist and a Certified Addiction Professional. I belong to the South East Florida Trauma Recovery Network with other therapists who offer pro- bono services for the victims of Parkland. I have been in full-time private practice since January, 2015. I am very active in the non -profit community as a volunteer. If private practice is a direction you are considering, my supervision will help you achieve that. My supervision style is friendly and highly interactive. 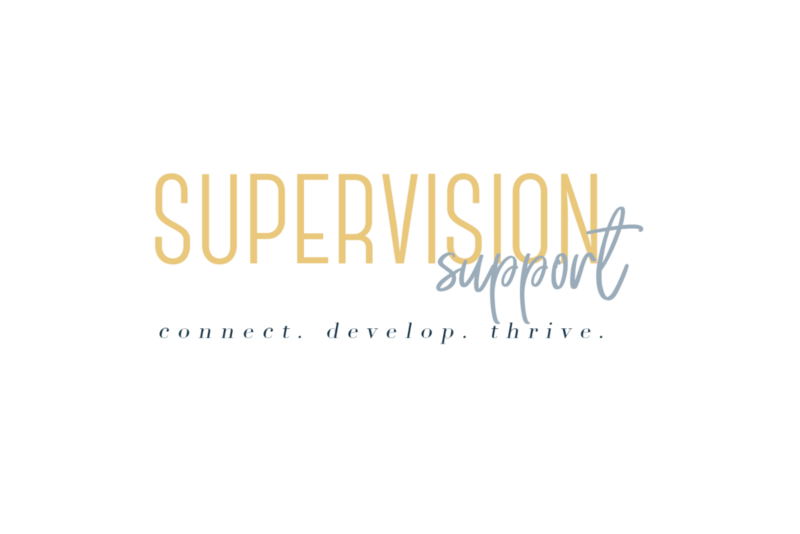 I challenge my interns with developmental, integrative and systematic supervision. " - Meaghan F.
Meaghan uses solution focused and client-centered psychotherapy. Some of the interventions Meaghan uses include: CBT, DBT, EMDR for treating anxiety, depression, trauma, co-dependency and eating disorders.